2 Bedroom Terraced House For Sale in Bury for Offers in the region of £135,000. Fantastic mid mews property located within the ever popular Pimhole area of Bury, ideally located within close proximity to Bury Town Centre, Motorway Links, Local Schools and Amenities. 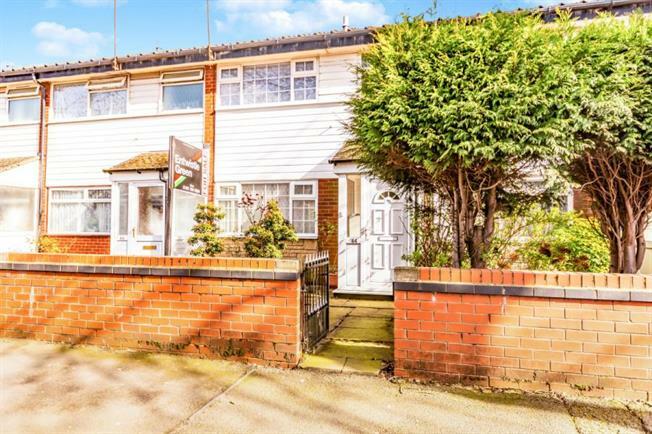 The property comprises of a front garden, entrance porch, hall, spacious lounge, modern kitchen diner with under stair storage cupboard, full width conservatory with French doors leading to the easy to maintain rear yard, two double bedrooms and shower room. This property would make the perfect first time buy or investment and is available with no onward chain.